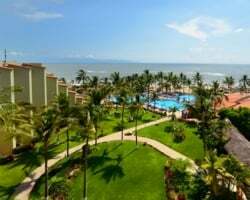 Located on the beach only 15 miles from Puerto Vallarta's lush hillsides, *Occidental Grand Nuevo Vallarta* is an oasis for recreational water sports. Enjoy the resort's on-site outdoor swimming pool and boating, or you can play golf only two miles away. 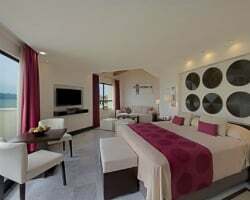 The resort has two specialty restaurants subject to one-day advance reservation on a minimum stay of four days. When the sun sets, explore the vivid Puerto Vallarta nightlife. 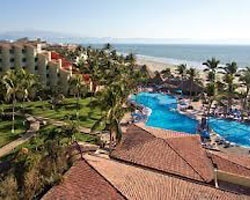 For more information about this spectacular resort, visit http://occidentalvacationclub.com. Enjoy Mexico in a floating wk each yr! 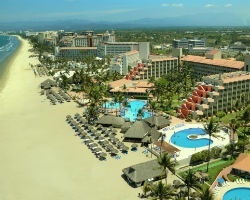 All inclusive resort! RTU until 2111! Buyer May Receive A Title Fee Credit, Inquire For Details! Resort features onsite dining and a variety of water based activities! Buyer May Receive A Title Fee Credit, Inquire For Details! Great option for a romantic getaway! RTU in perpetuity! Make an offer!! Owner is motivated to sell! Buyer May Receive A Title Fee Credit, Inquire For Details! 1 week can be changed to 2 weeks! rtu in perpetuity! Buyer May Receive A Title Fee Credit, Inquire For Details! Grand Level Membership ( Flamenco - Royal Club )! RTU until 2112! Buyer may receive a title fee credit; inquire for details! 13 weeks owner weeks & 13 developer weeks = 1 bonus week! Buyer May Receive A Title Fee Credit, Inquire For Details! First Club Membership Platinum Plus! Buyer May Receive A Title Fee Credit, Inquire For Details! 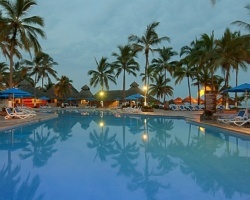 Perfect resort for your fun-filled Nuevo Vallarta getaways! RTU until 2038! Make an offer today! Grand Level ownership! RTU until 2038! Inquire now! Buyer will receive First Club membership status and immediate usage in 2018! Buyer may receive a title fee credit, inquire for details! 2 Annual floating weeks of your choice! Choice of Multi-Destination when making reservations! All reasonable offers will be considered! Beautiful resort featuring onsite dining and a variety of water based activities! Floating week of your choice! Inquire for details! 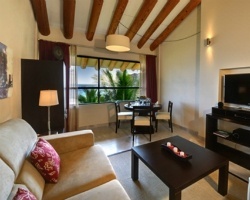 Luxurious resort with onsite dining options and many water activities! Floating week! Buyer may receive a title fee credit, inquire for details!